Mrs. Jaishree Chater holds MA in Economics and PG Diploma in Advertising Management. As a co-founder of Providers Skill Academy for nearly 14 years, she has aided the training of over 20,000 students in partnership with NSDC. She served as the National Ambassador of ‘India Turns Pink’ foundation in 2016. 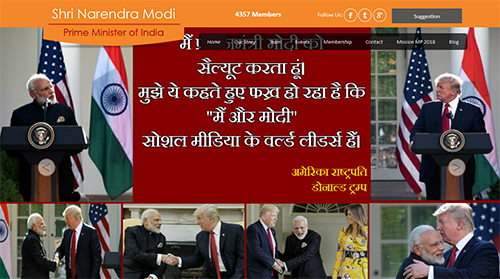 She currently serves as the Mahila Morcha President- South for Modi for PM organization. 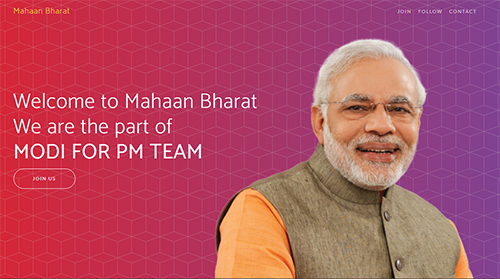 She has conducted several events to ensure reach of Mudra loans and e-Seva centres. 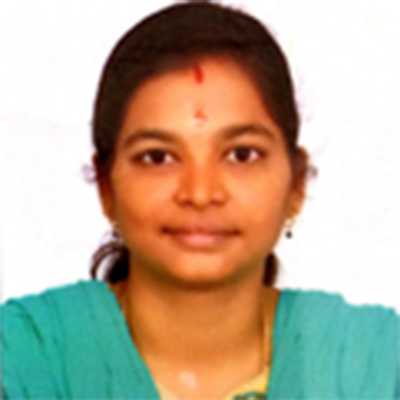 Born on 20 August 1987, Mrs. Gayathri B. has ME degree in Applied Electronics from Anna University. She has secured the 2nd position in National Level Symposium for her paper on Mobile Computing. She currently serves as the Vice-President of Mahila Morcha in Tamil Nadu for Modi for PM. She is dedicated towards making a positive change in the country for the rights of women. She has been participating in many Annual and Cultural events and won prizes. Born on 23 September 1993, Miss Sindhu Parthasarathy has carried out awareness projects for Swachh Bharat and Make in India. She currently serves as the State Secretary of Mahila Morcha in Tamil Nadu for Modi for PM. She has pursued MS degree in Signal Processing and Automatic Control & Robotics from Blekinge Institute of Technology, Sweden. 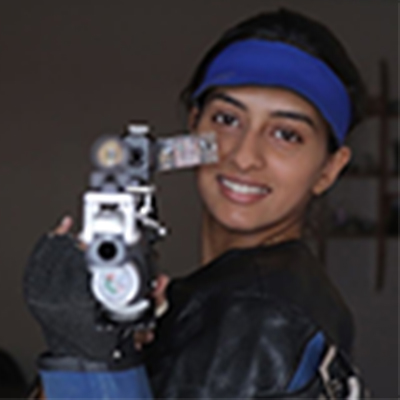 She is National Shooting Champion. 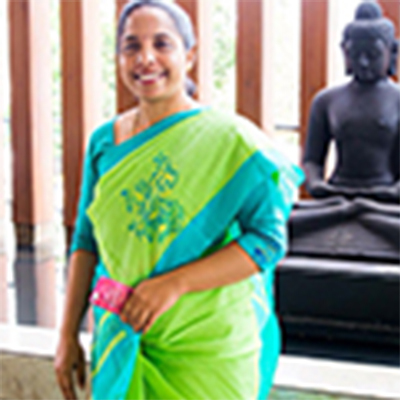 Mrs. Kausalya is a talented business executive who is known for her leadership and team management traits. She has chaired significant designations in several companies as Director/MD/Partner for almost 6 years. Serving as the Vice president of Modi for PM Mahila Morcha in Tamil Nadu, Mrs Kausalya has helped in various projects for the betterment of the nation. 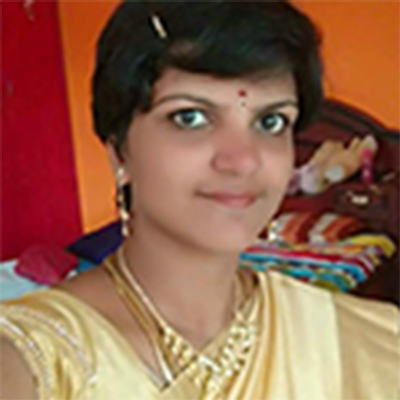 Mahalakshmi Saravanan is an entrepreneur, SEO Specialist and a Motivational Speaker. Saravanan is known for her passion to create better opportunities for women and has been encouraging budding entrepreneurs. 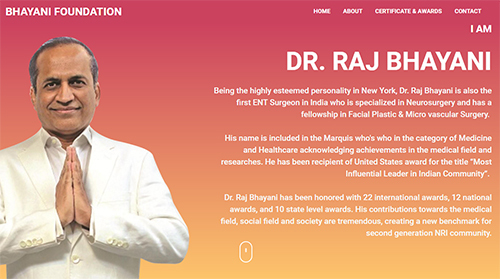 Her accolades include Rex Karmaveer Global Fellowship Award and Best Woman Entrepreneur Award. 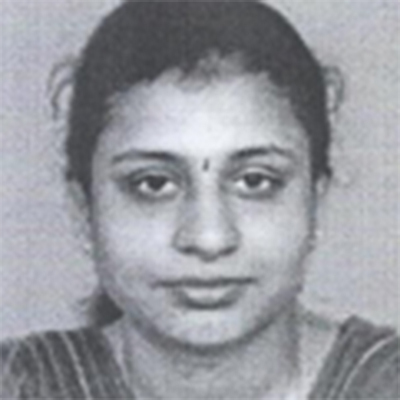 Born on 19 January 1991, L. Kokila has pursued Bachelors of Science (BSc) in Information Technology (IT). 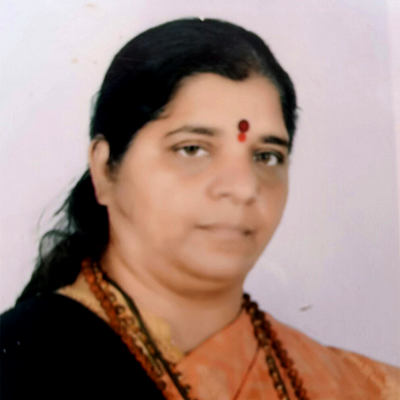 She currently serves as the Vice President of Mahila Morcha, Pondicherry for Modi for PM organization. She is determined towards making a significant contribution to the welfare of society and serving as the position of General Secretary for BJP Mahila wing. 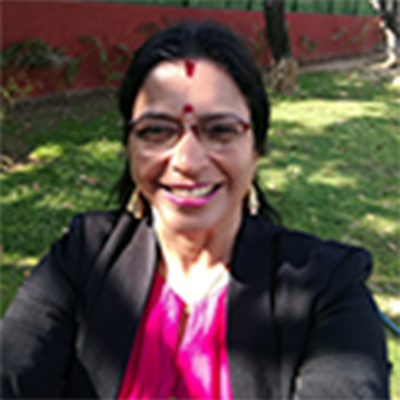 Sangeeta Soni, also known as Sharda Nath, has been associated with Bharatiya Jan Sangh since the early years of her life and is a staunch supporter of BJP. She has organized many religious and social programs. As the Director of Sanatan Dharma organization, she conducted child labor education, women training, and de-addiction programs. She has served as the National President of Swarnakar Yuva Kranti Manch, Bharatiya Hindu Samaj, and Rudra Vahini Sangh. She is the Founder of Raja Bharathari Prachya Vidhya Shodha Sansthan.